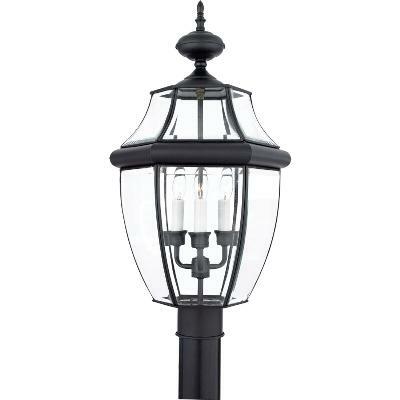 When it comes to curb appeal outdoor lighting plays a large part in creating a special ambiance. 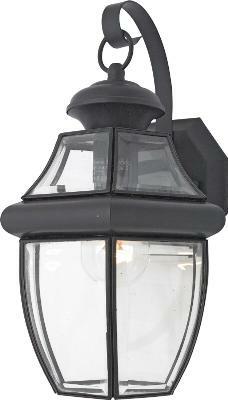 The classic design of the Collection gives the outside of your home a rich elegance without looking over embellished. 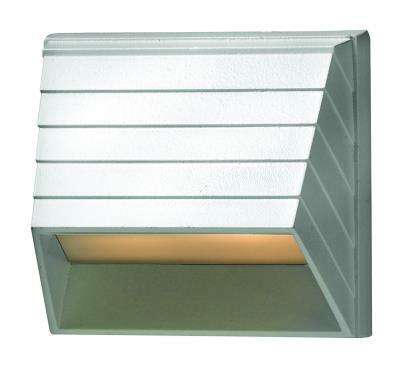 It`s a versatile look that coordinates with most any architectural style. 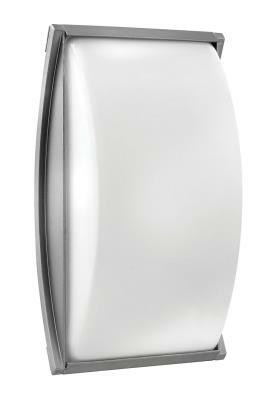 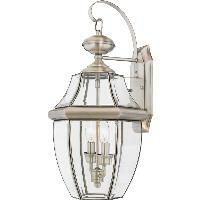 It is available with in a variety of finishes with clear beveled glass. 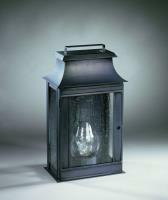 It is now also available with clear seedy glass in the following finishes only Mystic Black Pewter and Medici Bronze. 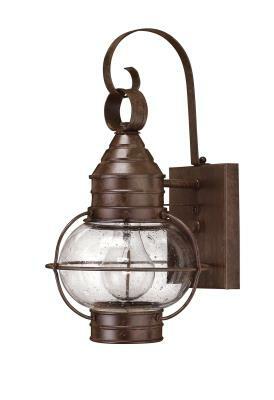 You’ll find a wider selection of outdoor lighting in Boston at Yale Appliance. 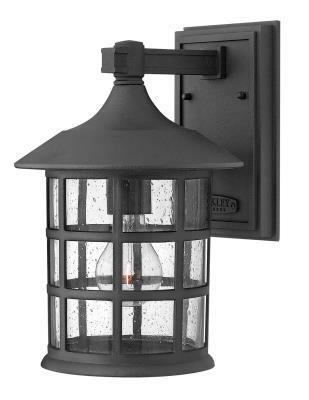 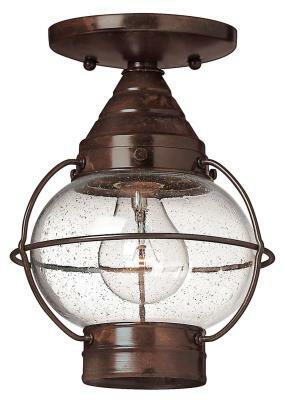 Browse our online catalog or visit our Appliance and Lighting showroom for hundreds of styles of outdoor lights, from wall-mounted outdoor light fixtures to pole-mounted lanterns that will match any style or landscape. 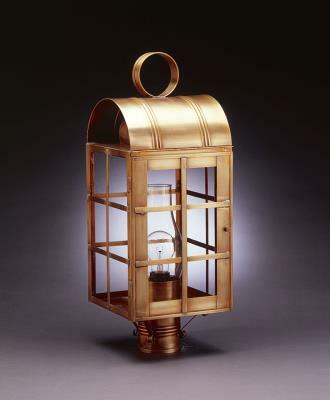 In 2015, Yale has won Showroom of the Year in North America award by Residential Lighting Magazine - yet again!